When purchasing, use the code BWAY for a 10% discount. Many of our favorite Broadway musicals started their lives as books. Dreamcatcher's singers will perform favorites, old and new, from such shows as Hamilton, Cabaret, Fun Home, Wicked, Damn Yankees and many more. Join us for an evening of song and celebration of the rich history of literature brought to the stage. 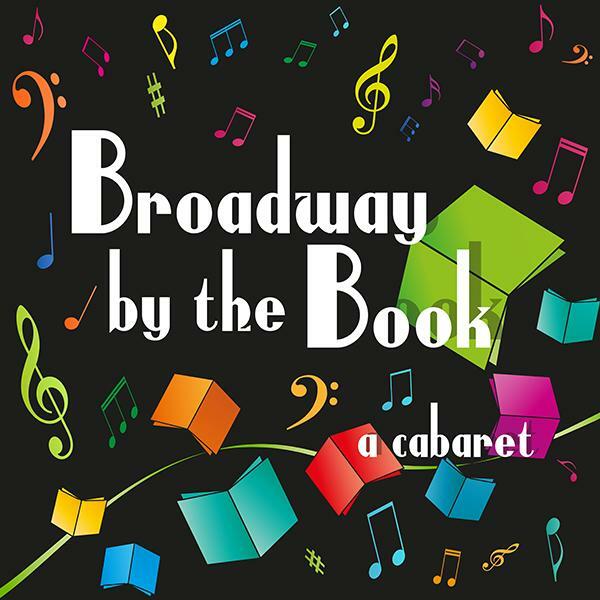 Performers in the cabaret include Dreamcatcher company members Clark Carmichael, Harry Patrick Christian, Laura Ekstrand and Scott McGowan, who will be joined by guest Vanessa Parvin, a member of the close harmony group Marquee Five. The singers will be accompanied by Julian Gordon, an actor and musician based in Summit who spends much of his time performing on the road.